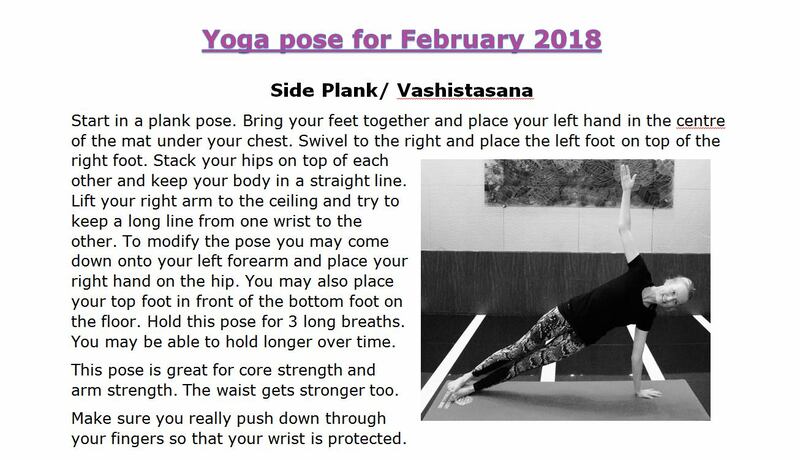 Read Melinda's February newsletter here. Classes cater for all levels of ability and ages. Private classes also available. Aegean Coast Resident Melinda Wright has been teaching both Yoga and Pilates for 14 years in New Zealand, Australia and Hong Kong. 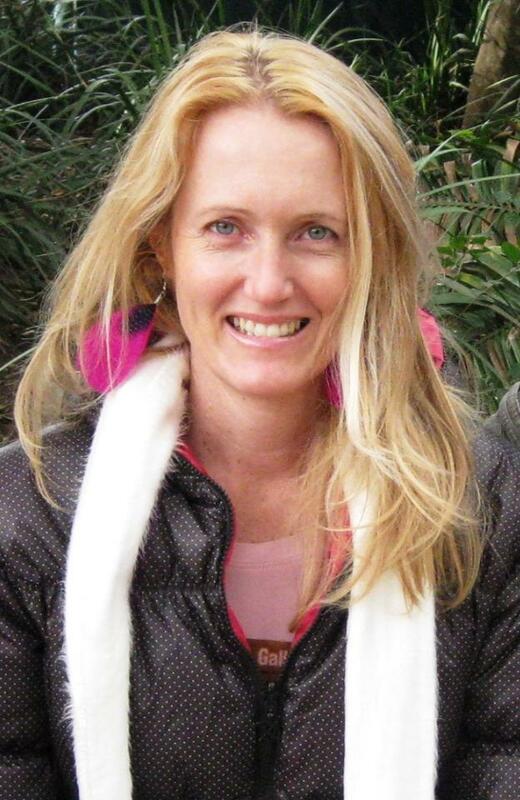 Melinda is originally from South Africa, where she completed an Honours Degree in Business and Psychology. After working in that field for a period she was drawn to the health and fitness industry. Personal fitness training in South Africa, England and New Zealand occupied her until she discovered Pilates and Yoga, and she soon realised that all the hours in the gym are efficiently replaced by a form of exercise that really works quickly. Using the mind-body connection and breath creates an intelligent workout, which made her feel much more energised after a Yoga or Pilates session than any other exercise. Therefore after her daughter was born almost 14 years ago she found this was the best way to keep flexible, strong and restored. After New Zealand the family spent about 7 years in Australia where she also continued to teach Yoga and Pilates. Melinda and her husband and daughter moved to Hong Kong just over 4 years ago, and Melinda has been teaching Yoga and Pilates classes here since she arrived. Her main belief is to create a healthy balance in life so one can also enjoy all the good things e.g. good food, good wine, good company or a good book, and a nice walk along the beach!